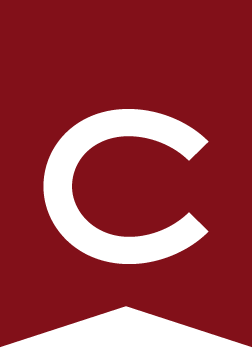 The Jewish Studies Program at Colgate encompasses a wide range of studies in Jewish religion, history, politics, and arts. In recognition of the complex interaction between religion and culture in Jewish life and the diversity of Jewish historical experience, the program in Jewish studies at Colgate is necessarily interdisciplinary. The Jewish studies minor makes use of faculty and course offerings in the arts and humanities, social sciences, and university studies, and encourages students to explore their particular interests, be they religious, literary, or political. The Saperstein Jewish Center was dedicated in 1993 as a campus home for Jewish studies, as well as for Jewish religious and secular life. The center houses a Jewish book, music, and film library, as well as computer facilities. All students and faculty are encouraged to make use of these resources. The Jewish Studies Award — awarded by the program to an outstanding student of Jewish studies for continuing study in the field.